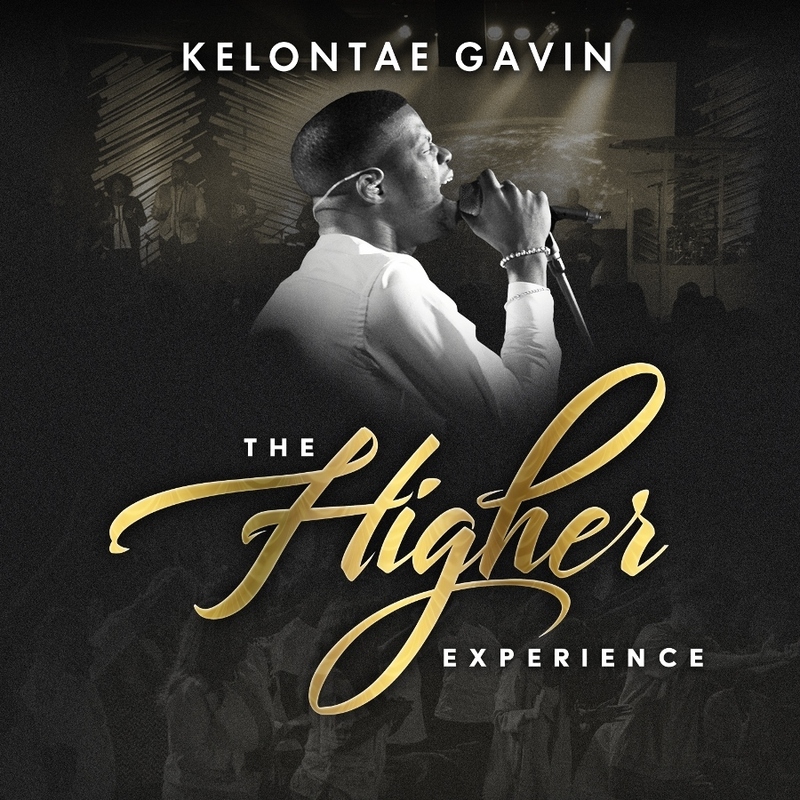 Kelontae Gavin Earns First-Ever Stellar Award Nomination For “Youth Project of the Year” | New LIVE Album “The Higher Experience” Coming April 27th, 2018 | TheUrbanMusicScene.com | The Youth Spot! ATLANTA, GA (Friday, January 19, 2018) –The 33rd Annual Stellar Award nominations were announced a few days ago in Chicago and 18 Year Old Multi-faceted millennial worship leader, Kelontae Gavin, earned his first-ever Stellar Award nomination in the category of “Youth Project of the Year” for his November 2016 debut EP release “Higher” (MBE/Tyscot Records). The Stellar Award nominated teenager has announced the release of his debut full-length live project THE HIGHER EXPERIENCE set to hit stores and all digital and streaming outlets on Friday, April 27. The album is lifted by radio singles, “No Ordinary Worship,” which delivers a solid and commanding performance – the compelling follow-up to his Top 40 radio hit, “Higher.” “No Ordinary Worship” boasts a thunderous bass line, incomparable vocal technique and a Heaven-sent message of divine worship! Fans can pre-order the project now and receive three instant grat tracks, “Higher,” “I Won’t Complain,” and “No Ordinary Worship” (http://smarturl.it/mxy2bp). Additionally, Gavin will be joining Billboard No. 1 artists Erica Campbell, Ricky Dillard, Bryan Popin and label-mate Casey J. among many more and perform his chart-climbing single “No Ordinary Worship” at the 18th Annual Gospel SuperFest on Saturday, February 10 in Dayton, OH, hosted by Wendy Raquel Robinson.